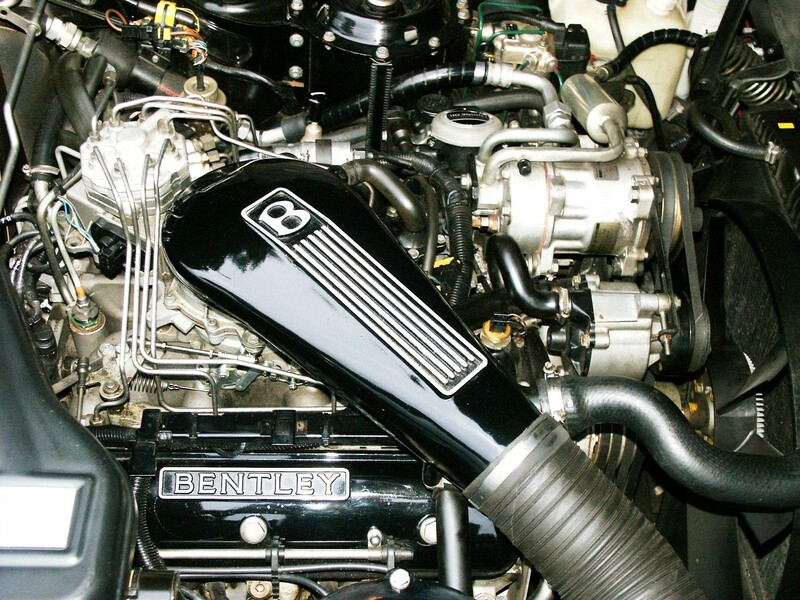 Servicing Rolls-Royce and Bentley our philosophy is attention to detail on all cars through our workshop and we aim to exceed customer’s requirements and expectations. 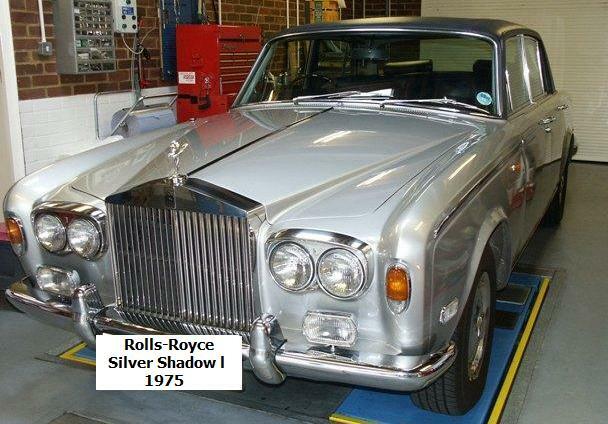 Our aim is to see Rolls Royce and Bentley cars restored to and performing to the same standard and beyond as when they left the factory. 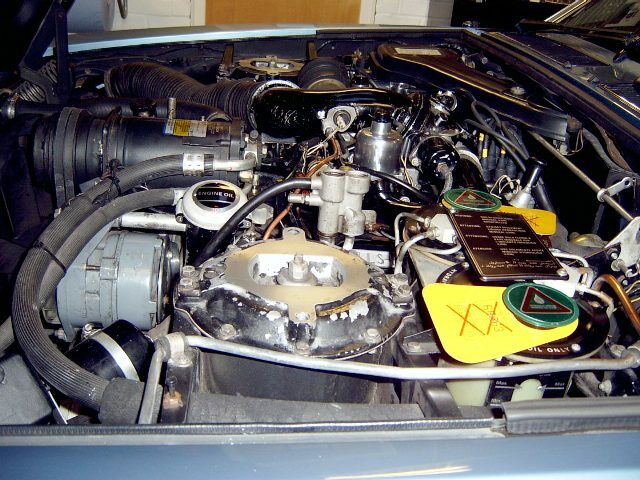 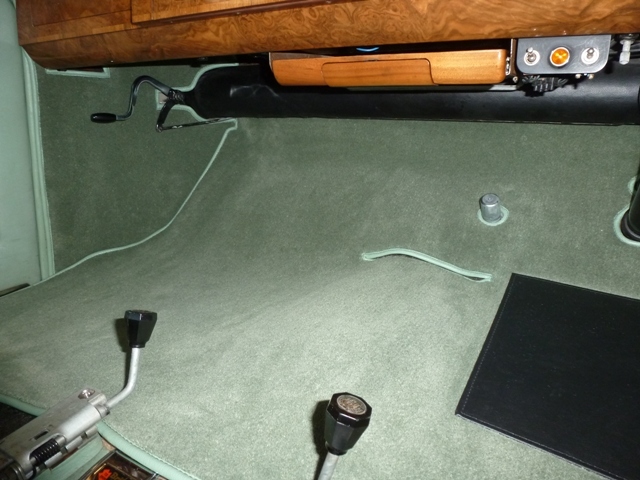 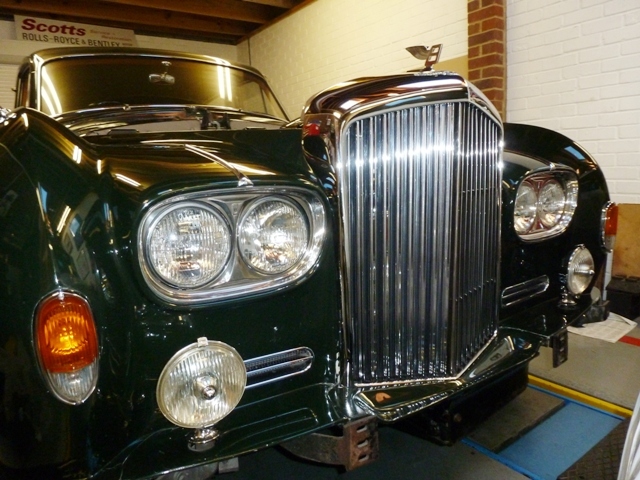 All work is carried out to the highest standard of workmanship and preparation to ensure the re-build process of the car is to concours standard. 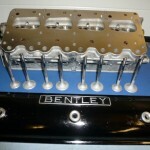 Bentley factory parts are used with upgrades where necessary to increase the performance and handling. 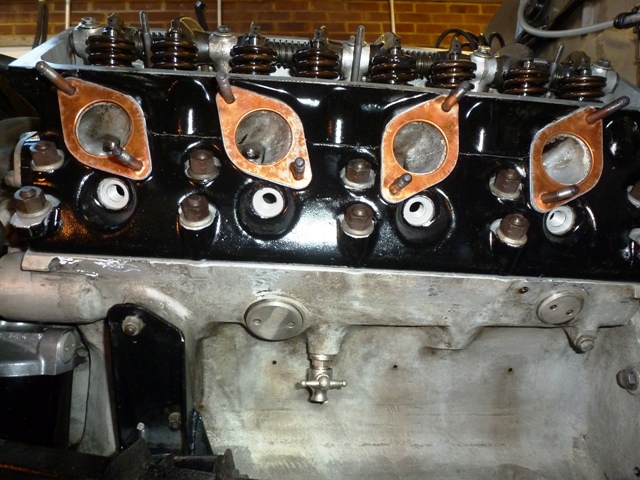 All parts to be retained in the rebuild are meticulously cleaned, inspected and where necessary painted prior to re-assembly. A photographic record of detailed parts and work carried out will be presented on completion. 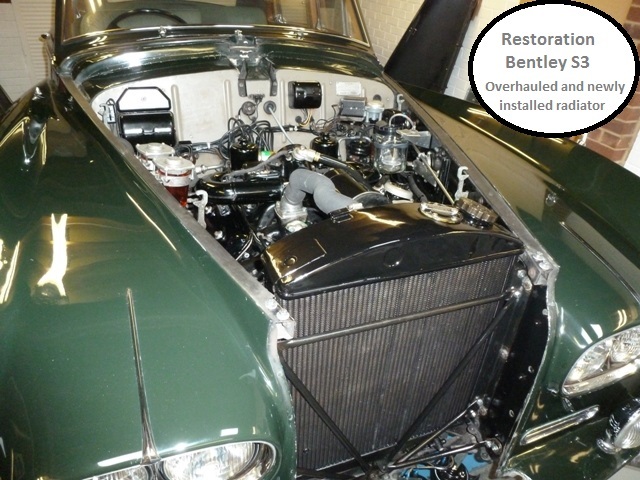 Restoration Bentley S3 1963. 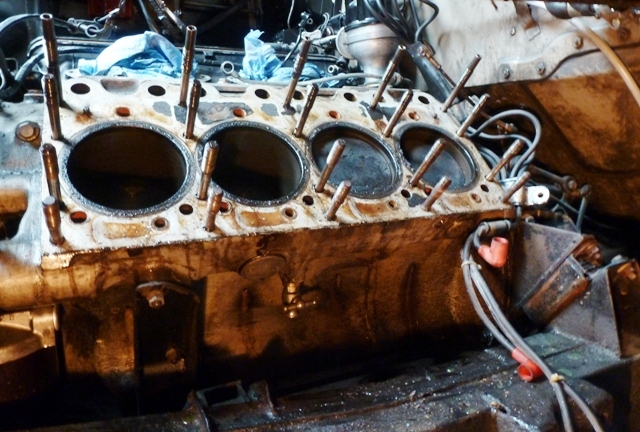 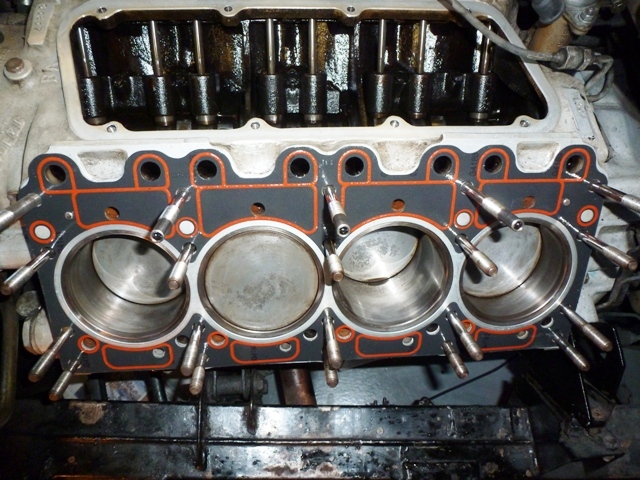 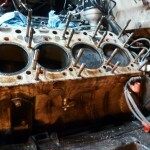 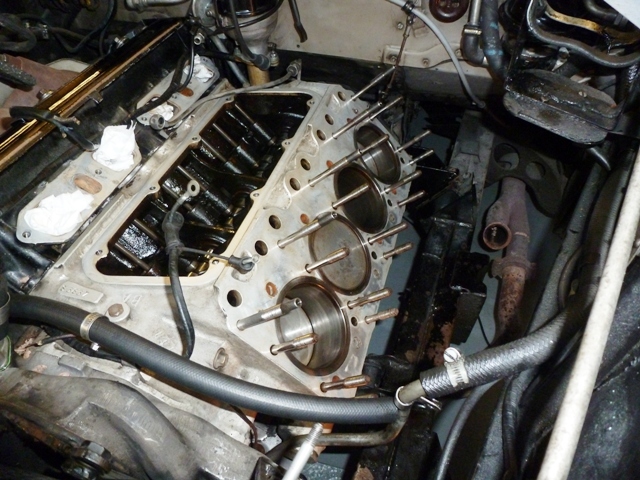 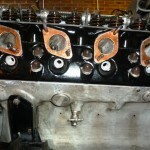 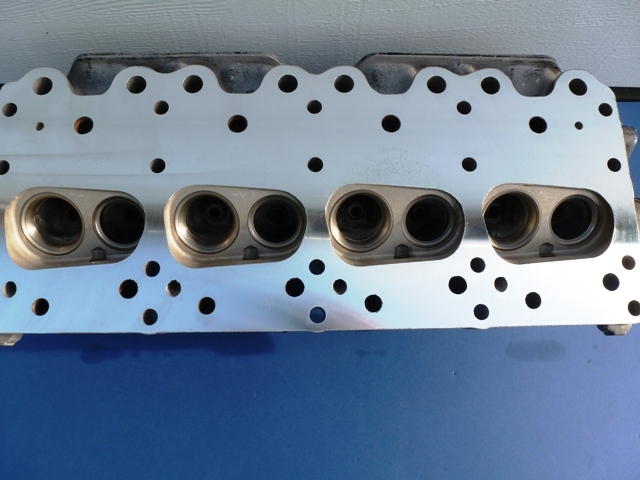 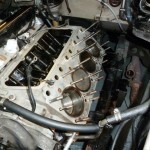 Engine cylinder head overhaul. 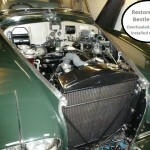 Restoration Rolls Royce Silver Cloud front brake parts. 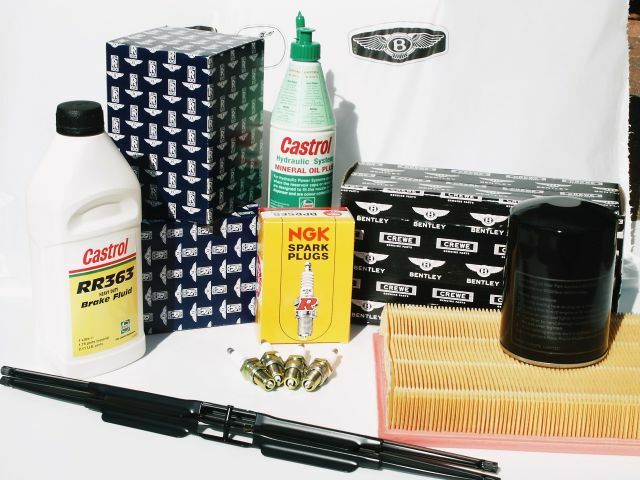 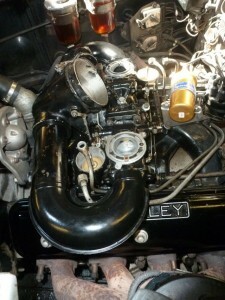 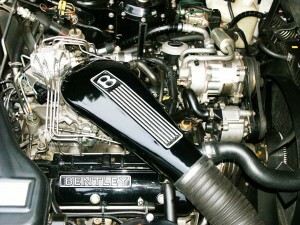 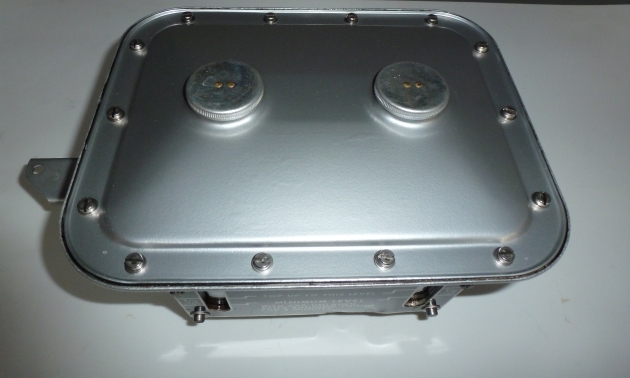 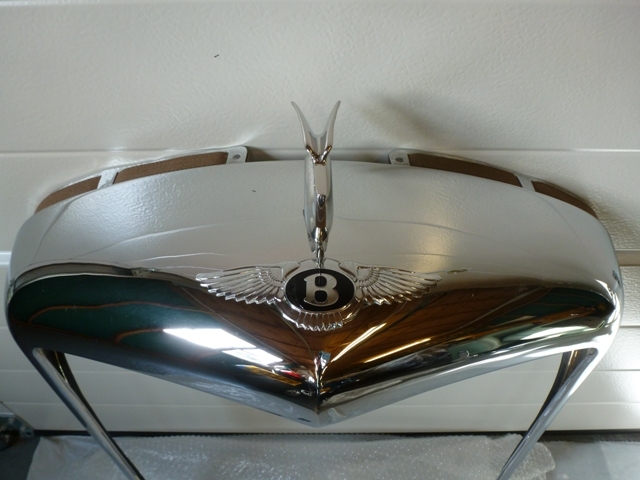 Rolls-Royce and Bentley parts here we can supply and install. 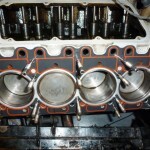 If you have specific requirements please contact us. 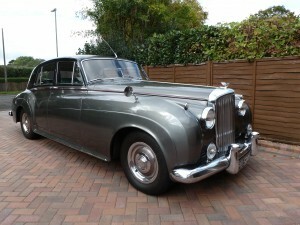 OR Telephone Mike Scott: 023 9246 6592 . Contact for current prices. 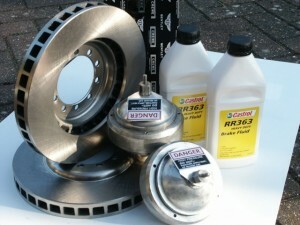 We can supply all parts. 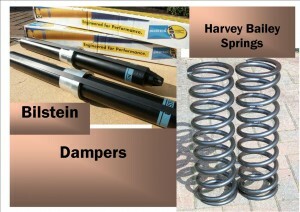 Bilstein dampers front and rear. 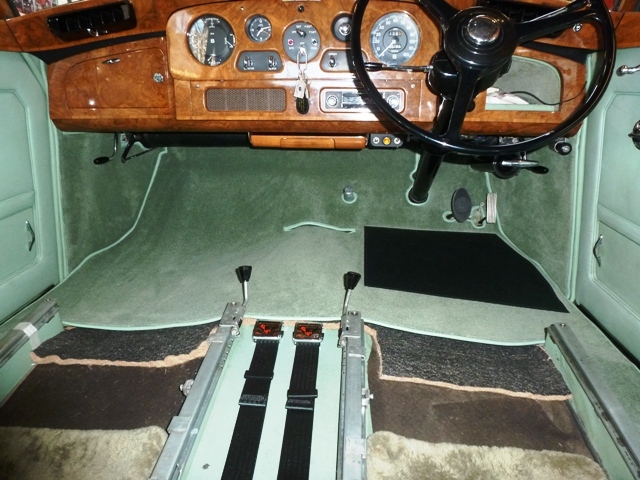 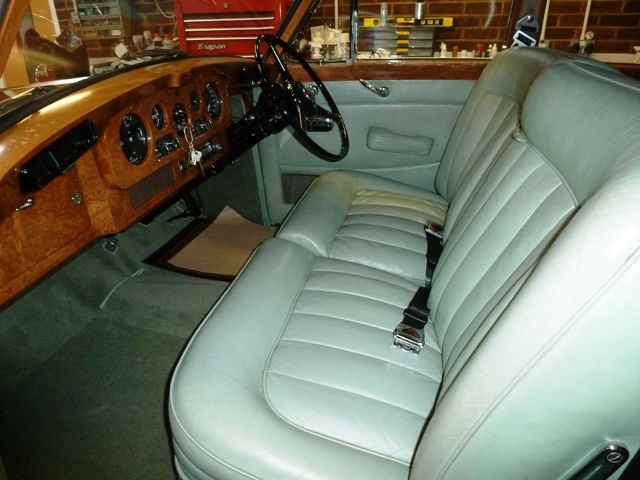 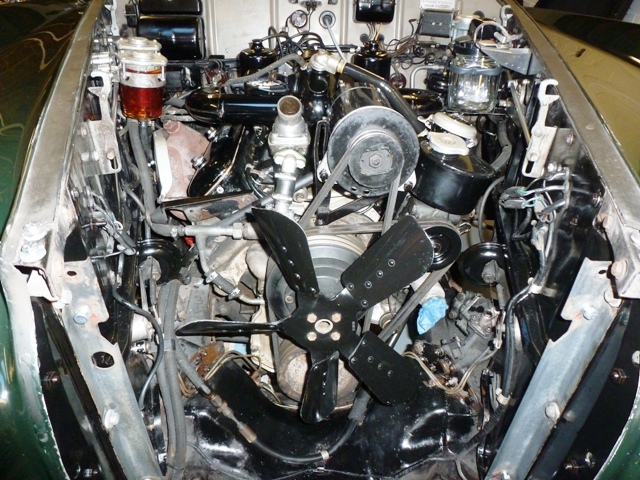 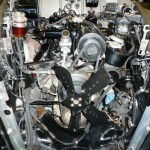 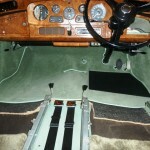 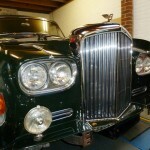 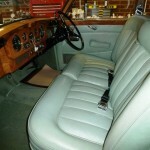 Application for Rolls-Royce Silver Shadow l/ll and Bentley Tl/ll and early Silver Spirit. 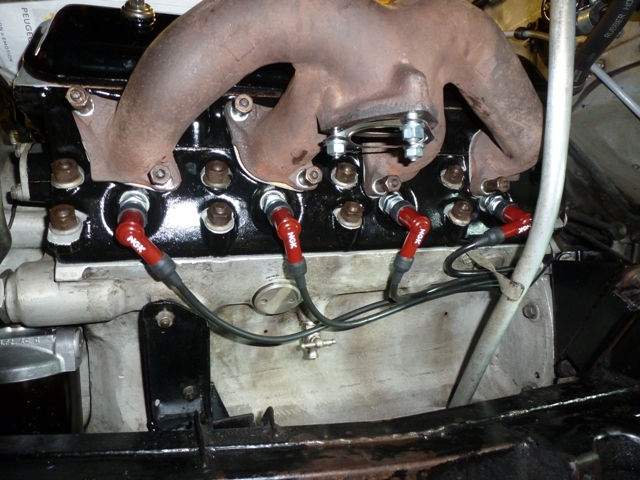 Rear damper set up with lower mounts and spacers. 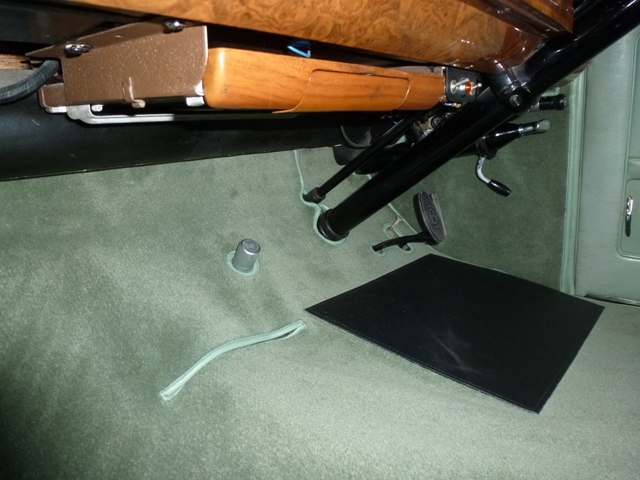 Also to upgrade rear suspension on early Rolls-Royce Silver Spirits. We fit the Bentley equivalent mineral fluid strut to achieve stiffer suspension for a more progressive smoother ride. 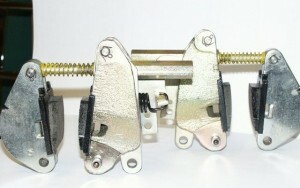 Park brake caliper full assembly with pads and retainer springs.Also identifies the long hexagonal adjuster nuts. 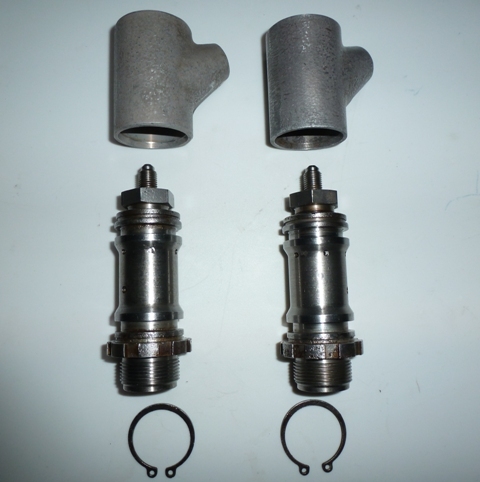 Brake master cylinders for Rolls-Royce Silver Cloud and Bentley Series l/ll/lll. Fully overhauled and re-sealed brake pumps for RR363 or Mineral fluid systems.New brake pumps or parts available. Front vented brake discs for Rolls-Royce & Bentley.RR363 Hydraulic system for brake and height control system, illustration of two re-furbished accumulator assemblies with discs. 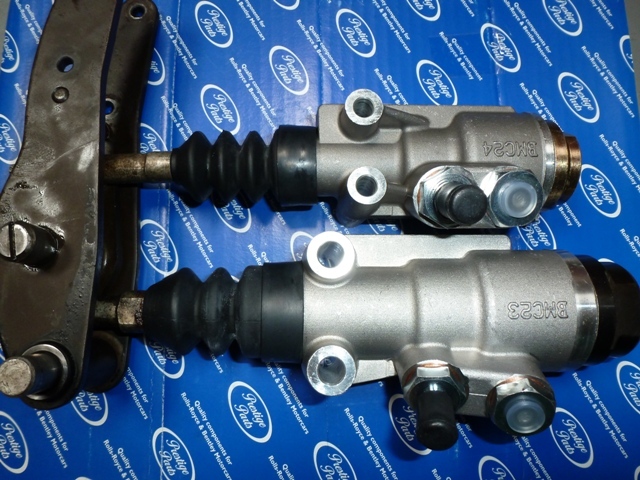 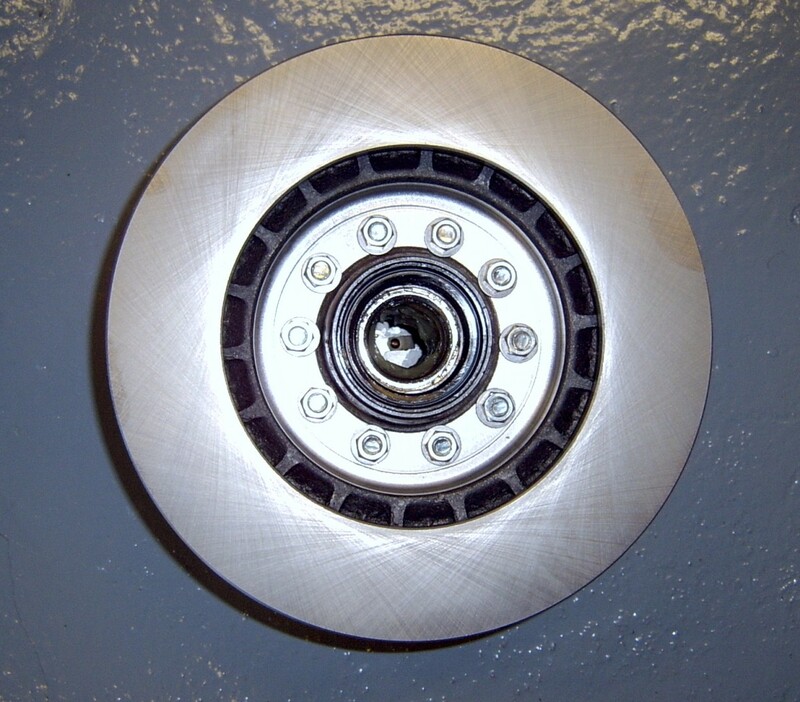 Progressive stopping power is made possible with efficient brake sphere and valve bodies – for the storage and distribution of mineral fluid pressures to No.1 and No.2 brake systems.Mineral fluid pressures are applied to four front calipers housing the brake pad set. 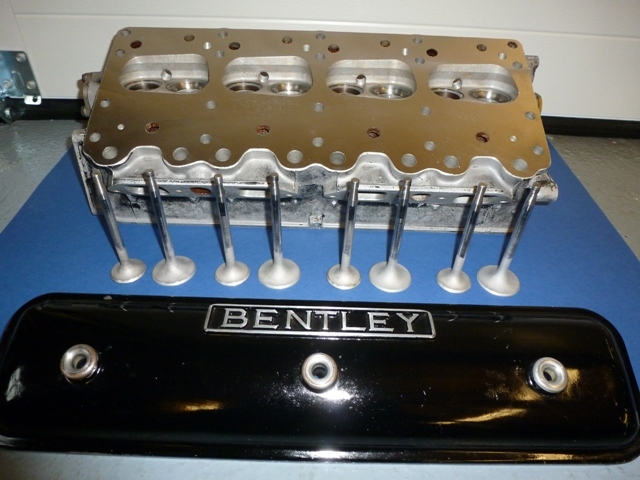 RR363 Hydraulic system fitted to Rolls-Royce Silver Shadow ll, Bentley T ll and Corniche ll.Accumulator assembly comprising of exploded view of valve body internal parts prior to assembly with new seal kit, valves and pressurised sphere with new internal diaphram. 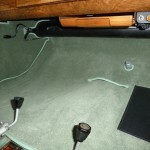 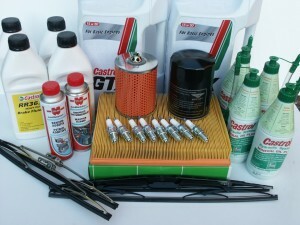 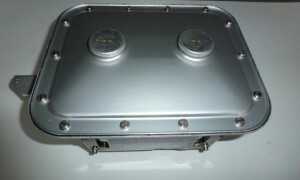 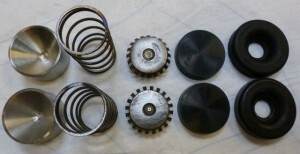 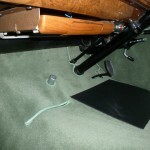 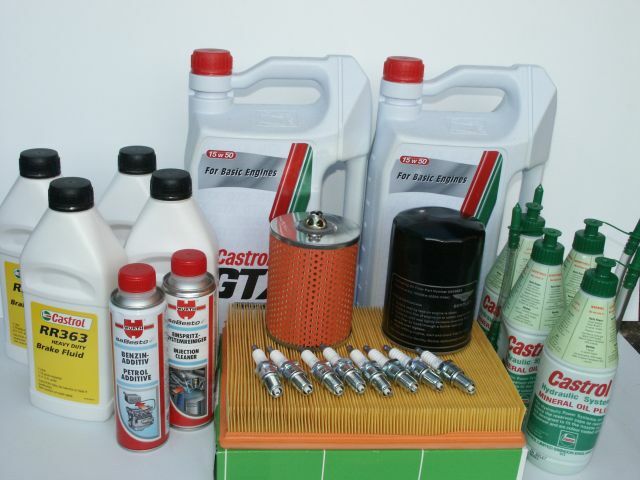 Example of Service Kit. 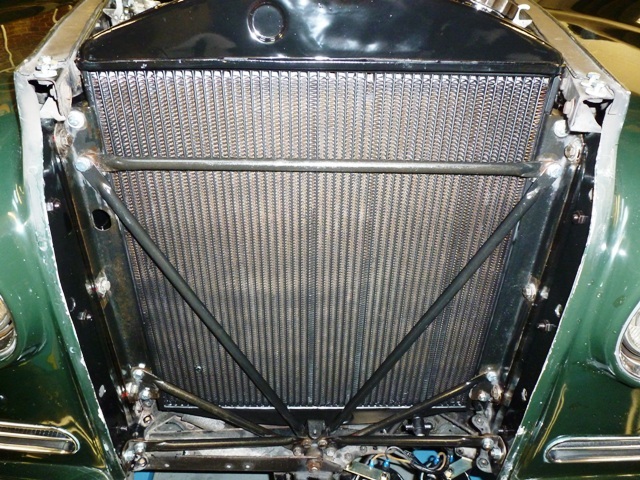 Air filter. 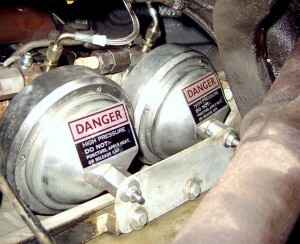 Oil filter. Spark plugs. 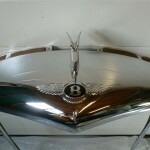 Windscreen wipers. 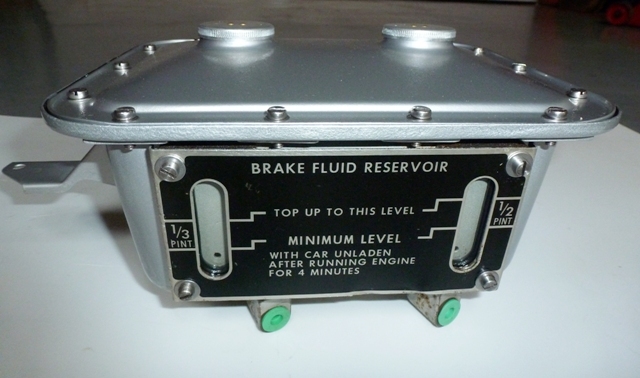 RR363 Hydraulic fluid. Mineral fluid. 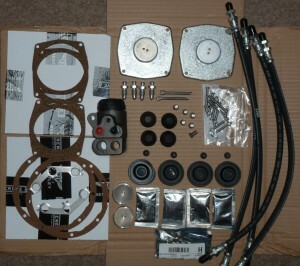 New engine parts genuine Payen gasket sets and ‘O’ ring seals. 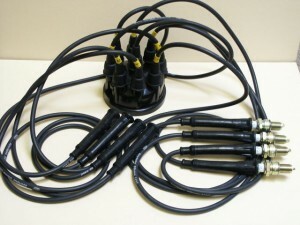 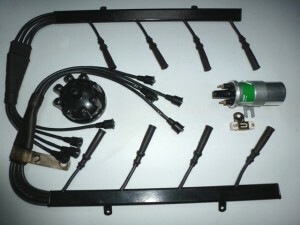 Ignition lead sets and full range of ignition parts. 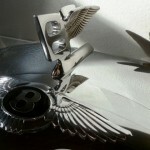 S.U. 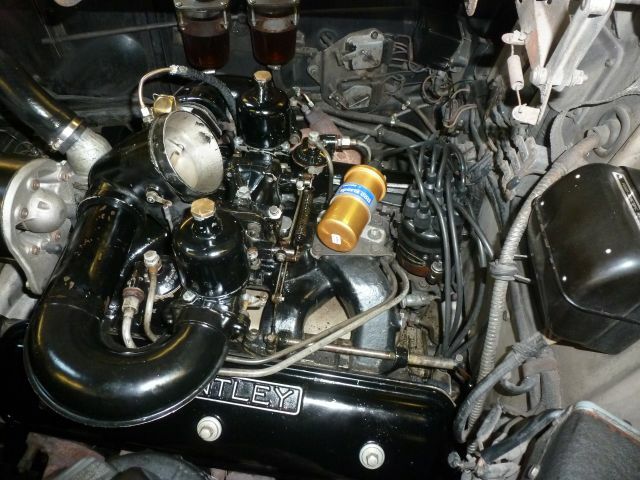 carburetters S.U. 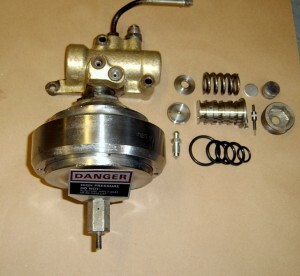 fuel pumps standard or up-rated. 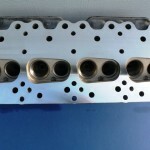 S.U. 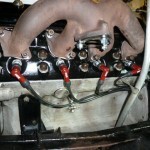 carburetter jets and the latest modified floats and gaskets. 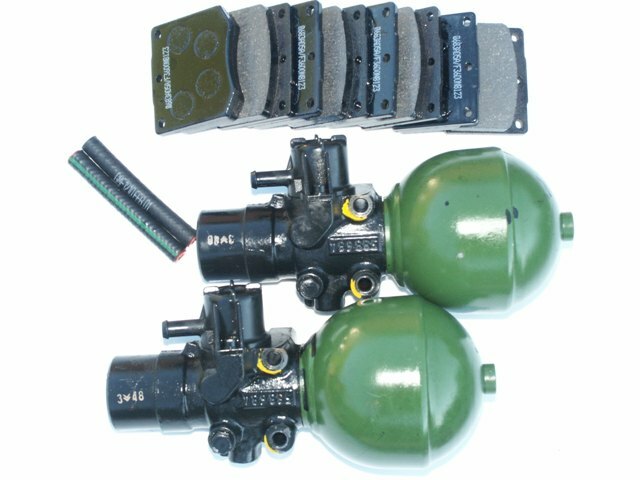 O.E. dampers to original hydraulic specification. 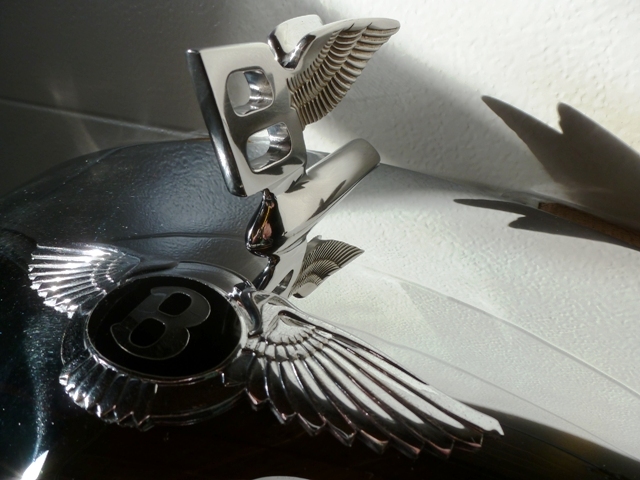 the smooth ride potential of Silver Shadows & Bentley Tl/Tll cars. 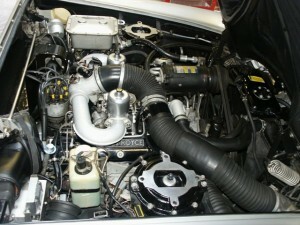 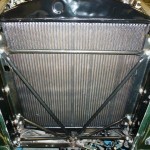 Coolant system new radiator assemblies hoses and stainless clips. Bosch fuel injection parts and service. and high-pressure sets of hoses to braking and height control systems. 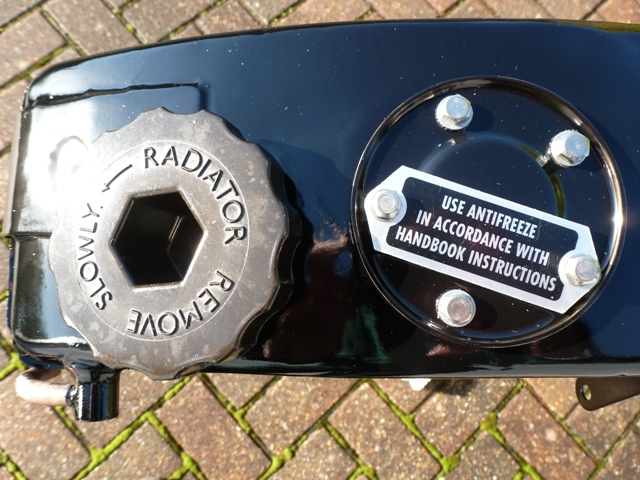 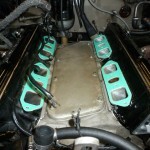 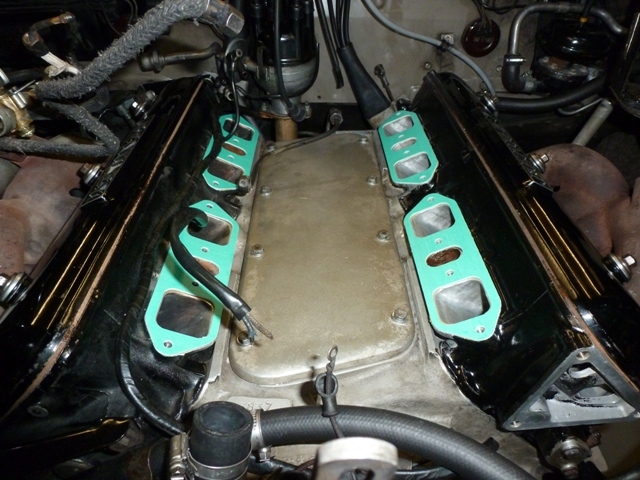 RR363 accumulators and valve bodies overhauled and re-sealed. RR363 Spheres overhauled with new diaphragm and re-charged with gas. 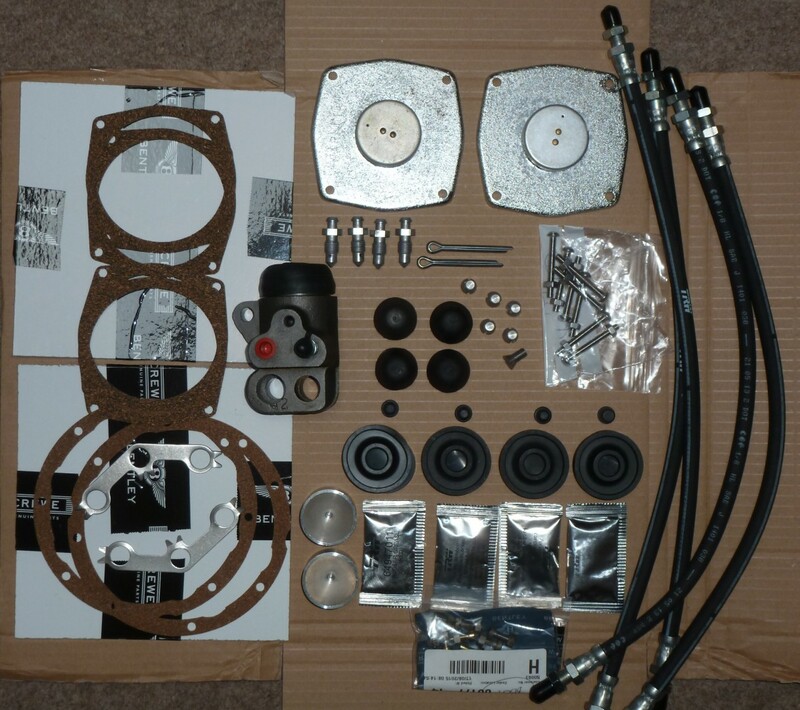 Mineral hydraulic systems brake caliper seal kits and pistons. 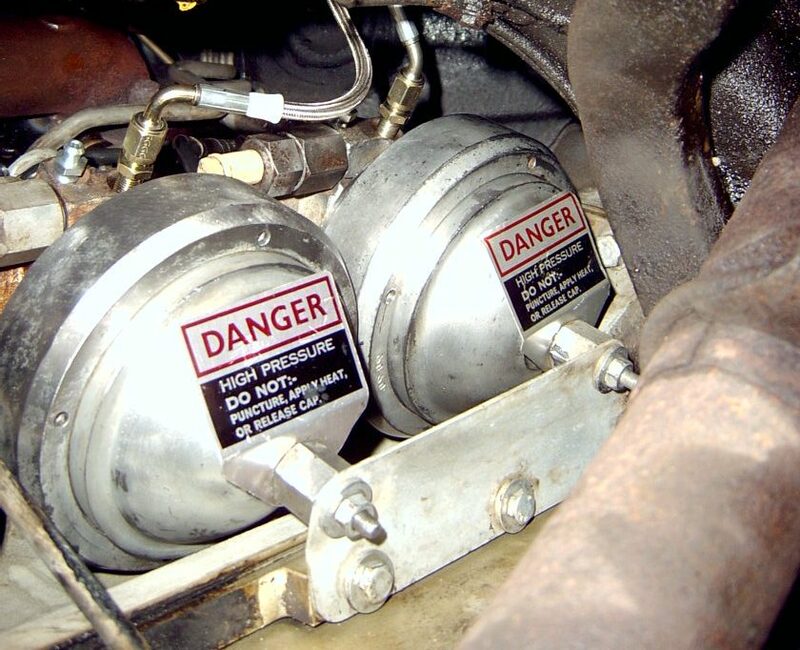 Mineral system brake gas spheres. 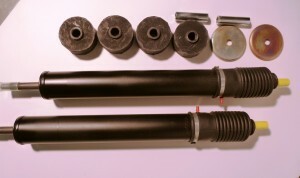 Mineral system rear suspension hydraulic struts and gas spheres for self-levelling system. 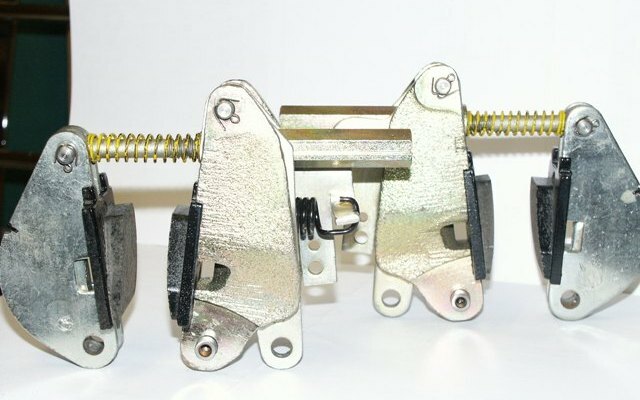 Brake pad sets with fitting kits and park brake pads, springs and pull cables assemblies. 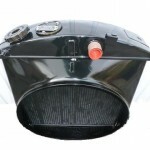 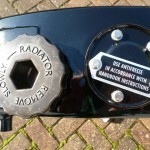 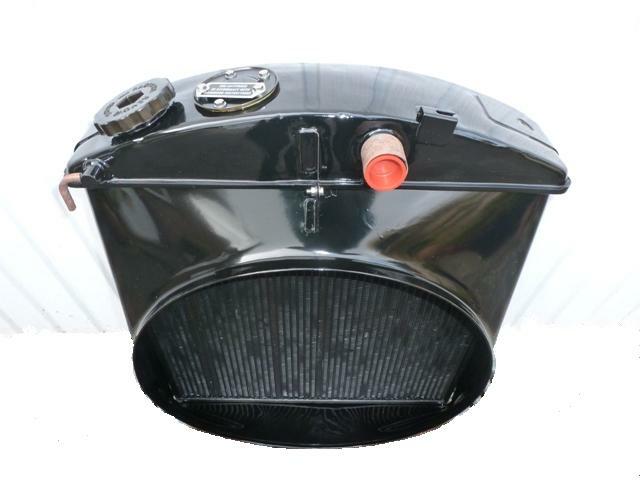 Complete exhaust systems in mild or stainless steel. 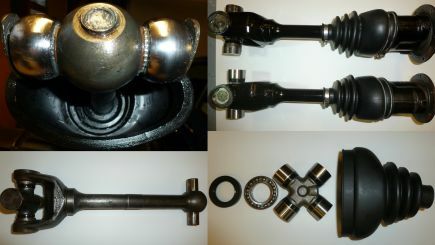 Original exhaust mounts and connecting metal olives and half clamps plus ‘U’ bolts.